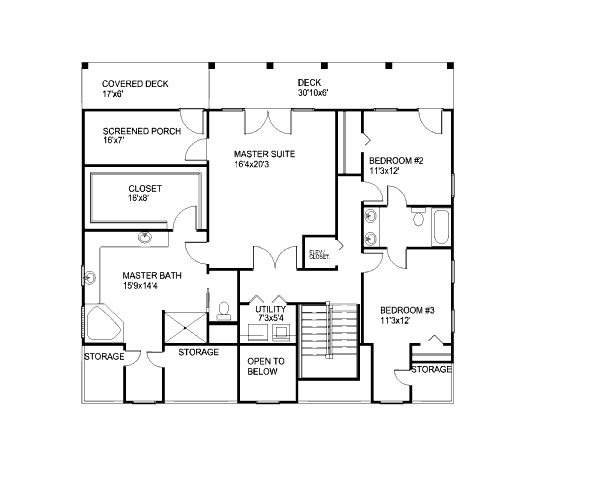 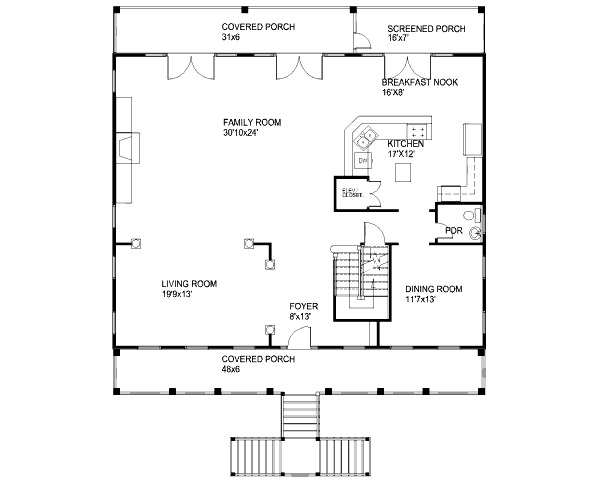 This blueprint has three bedrooms, three baths on three levels. 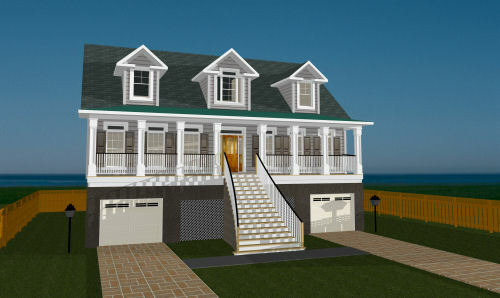 The overall surface of this Beach style house is 3359 square feet. 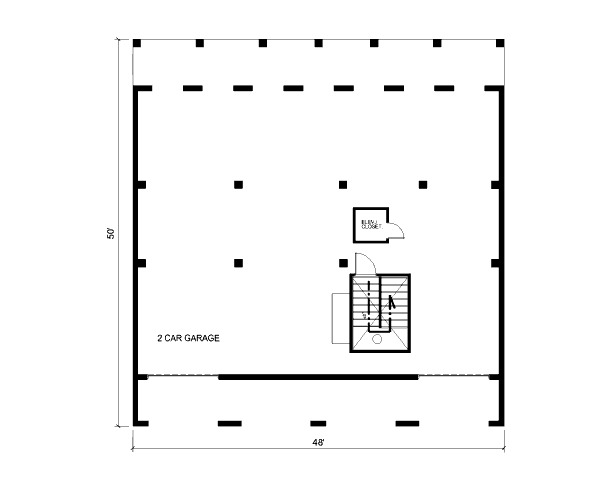 The garage has two places.